Read the entire interview at SolaFide Publishing, click here. Many thanks to the editorial staff of SolaFide Publishing for putting the spotlight on Deadly Lullaby this week! For editorial and best selling author praise for, and readers’ 5 Star reviews of, Deadly Lullaby, go to our Reviews page (click here). 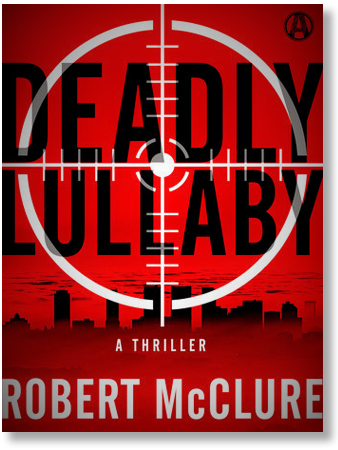 To read the synopsis of Deadly Lullaby, click here. And be sure to explore our Blog for book excerpts, news about the virtual book tour, interviews of the author and much more (click here). For order information, go to our Order page (click here).